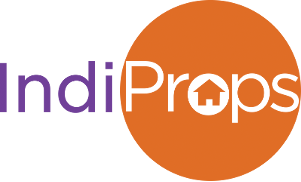 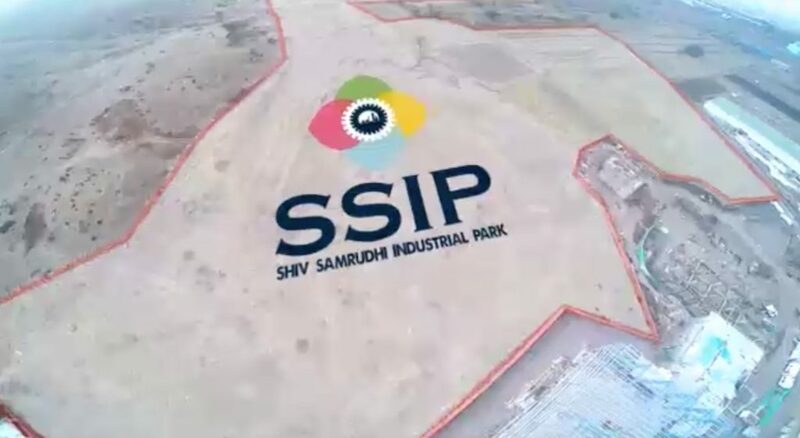 Shiv Samruddhi Industrial Park (SSIP) is private industrial park located just off the Pune – Bangalore highway near Shirwal. 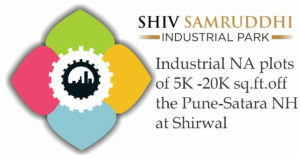 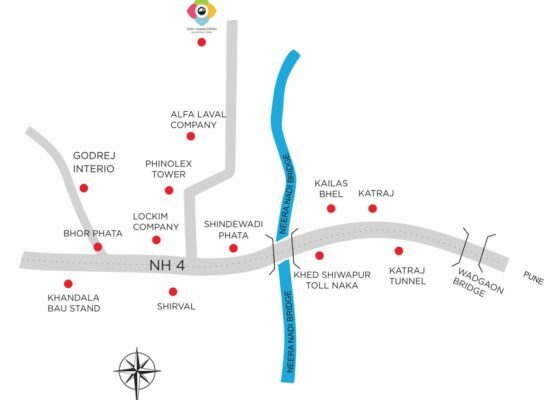 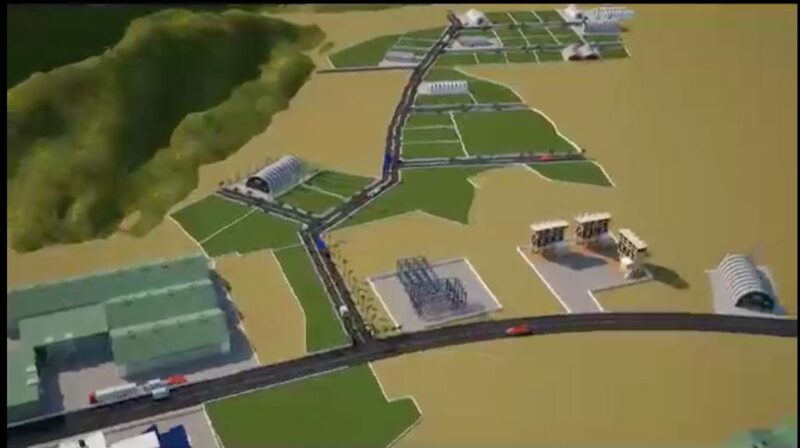 Its 45km from Pune city and has 5K to 20K industrial NA sanctioned plots. 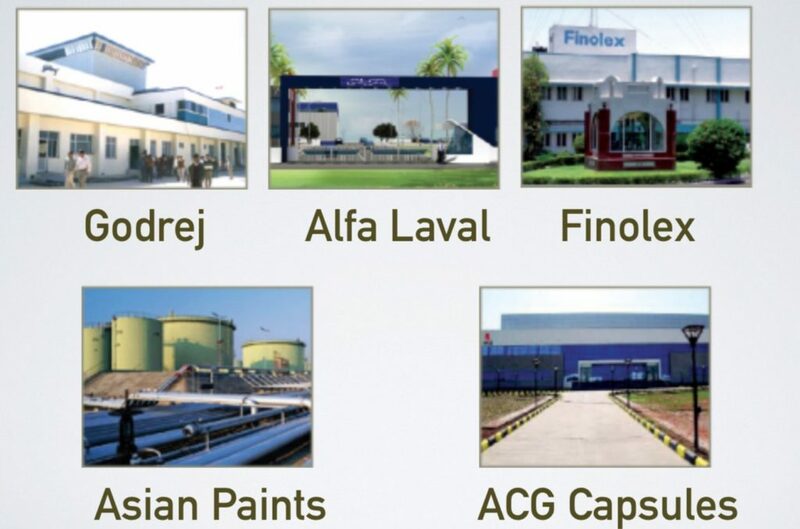 Its ideal for manufacturing units,processing plats, automotive, logistics companies.